Baisakhi is one of Punjab’s favorite festivals. Celebrated around this time every year, it usually means a get together of all your extended family. Bring in your new year with one of the 20 hottest hairstyles for long hair. Let us begin with the long heritage of braids. There are many ways you can reinvent your braid for a totally glamorous look this Baisakhi. 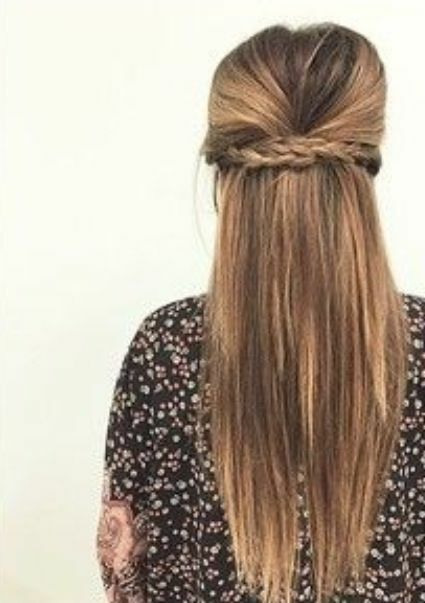 Try a cute side braid with a braided fringe for an appeal that’s classy, but at the same time fashionable. You can also braid your crown in multiple places and trade in your usual hairstyle for a fishtail braid. My favorite is the ponytail braid. It’s so simple, you don’t need any tutorials to achieve it perfectly. It still looks neat, and the best part is it works very well with all your Indian clothing! With long hair your greatest strength is your length. Use it to your advantage by styling your hair into elaborate little waves and pulling it back halfway behind your head. 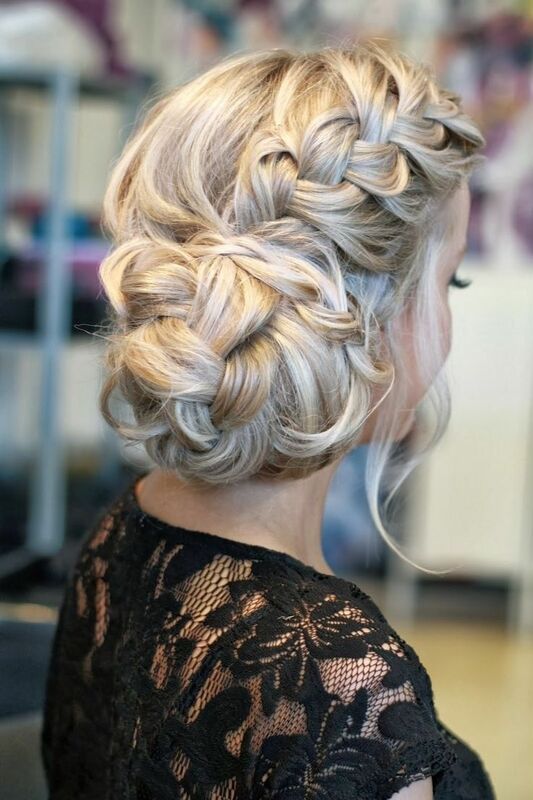 Add a twist, a braid or a clip to hold it in place and let the rest cascade over your shoulders. Instead of using a clasp, you could also braid the centre of your hair into a neat little braid. This will keep your hair in place for longer. Just remember to work in some serum into the lengths of your hair so that it appears soft and glossy. You can’t ignore the building heat of this season. Why not try some practical hairstyles which still look gorgeous? Pull your hair into a high pony and softly curl the lengths of your hair. If a pony is not your style, you can simply sweep you hair to the side and hold it in place with an invisible pin. Let a few tendrils escape for the added teasing effect. This allows for an airy but stylish hairstyle that can work well with lehengas or sarees. No one does a chic bun better than Sonam Kapoor. Pulled back into a chignon, with a fringe that is just right, she makes a picture perfect idea to copy for a dinner party. For a younger but no less sophisticated effect, try pulling your hair back the way she has. These look may seem a little international but work so well with Indian clothing, it’s a pleasant surprise! For the perfect hairstyle on Baisakhi, wash your hair a day in advance so that it has enough time to settle in. Wear accessories that work with your hairstyle- for example, a chic bun demands big loopy earrings, whereas a pony tail will work just as well with studs.